Well this was disappointing.It cannot be denied that Spielberg has an eye for period detail in his films and Bridge of Spies features good acting. Tom Hanks is the typical all-American good guy and Mark Rylance is a revelation as convicted Soviet spy Rudolf Abel. He earned that Oscar. But what begins as a promising trial movie instead expands into a sprawling geopolitical thriller concerning the U2 incident where Hanks is tasked with exchanging Abel for a captured American pilot. It's well made and well acted but nowhere close as interesting as the first act and by the final denouement it has lost its luster. 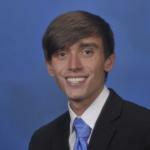 A lawyer is drafted in by the C.I.A. to negotiate a prisoner exchange between America and Russia during the height of The Cold War. When the director of �Jaws,� the star of �Forrest Gump� and the writers of �O Brother Where Art Thou?� come together to make a film, you know you�re in for a treat. 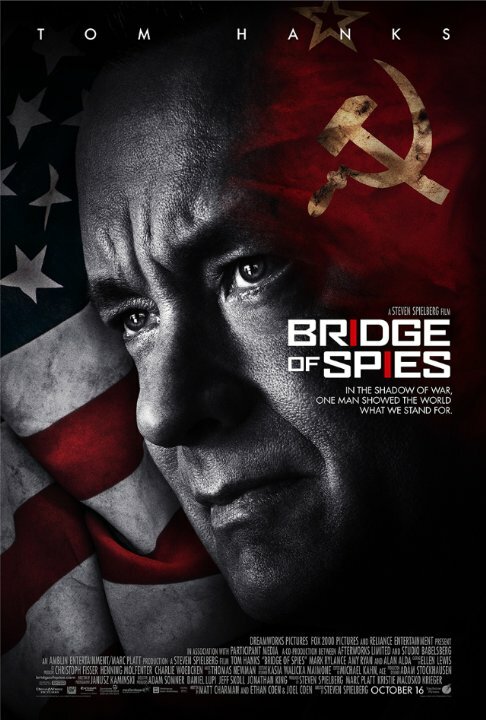 �Bridge of Spies� is set in 1957 during the Cold War between the United States and the Soviet Union. Rudolf Abel (Mark Rylance) is arrested by the FBI and charged with being a Soviet spy. Insurance lawyer James B. Donovan (Tom Hanks) is asked by his partners to defend Abel in the impending trial. Donovan is ridiculed and scorned by his fellow Americans for representing and defending Abel, as many of them would rather see him hanging from a rope. However, Donovan�s success in keeping Abel away from the death penalty proves vital in negotiating with the Soviets after they capture an American spy. A cold war political thriller directed by Steven Spielberg starring Tom Hanks. Who would not sign up for that? Bridge of Spies stars Tom Hanks and he plays an insurance lawyer. Tom Hanks has this monologue at the beginning when he breaks a case down against someone else you're like "yeah alright I'm on your side. I would have been just on the fact that you're Tom Hanks." No posts have been made on this movie yet. Be the first to start talking about Bridge of Spies!